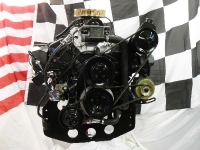 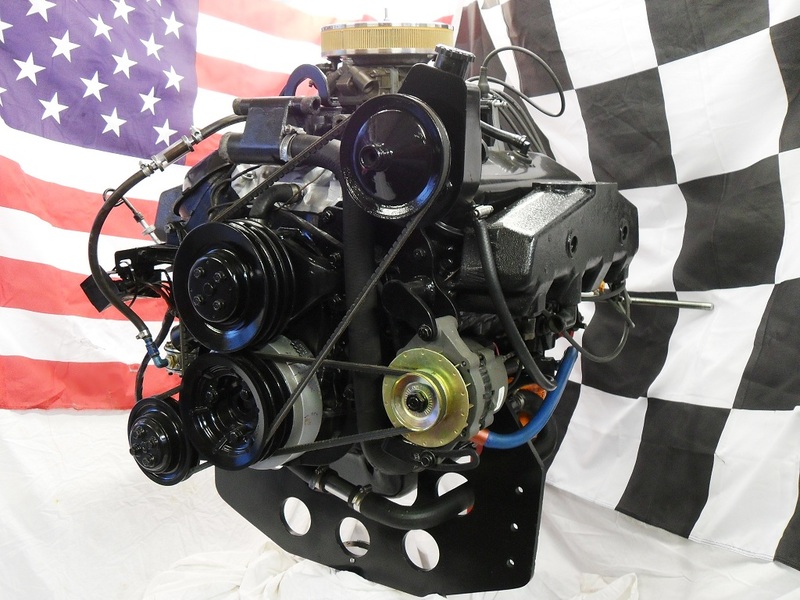 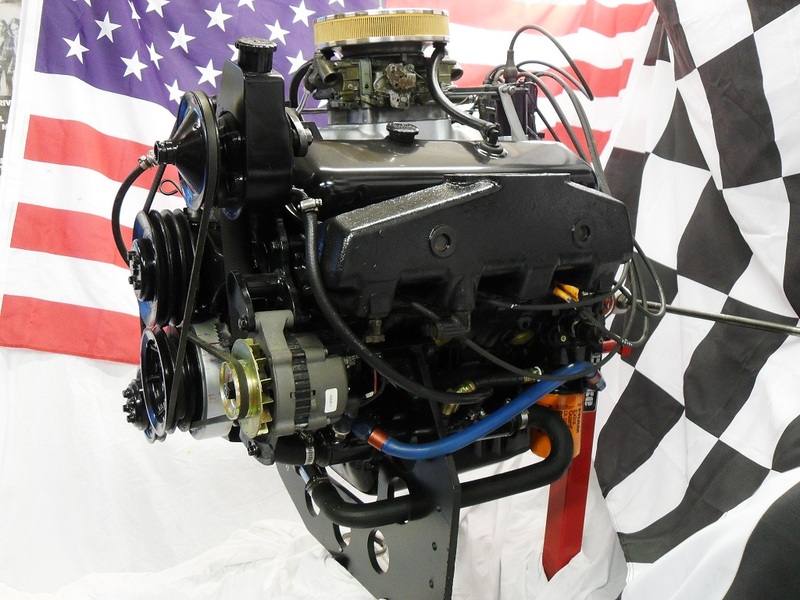 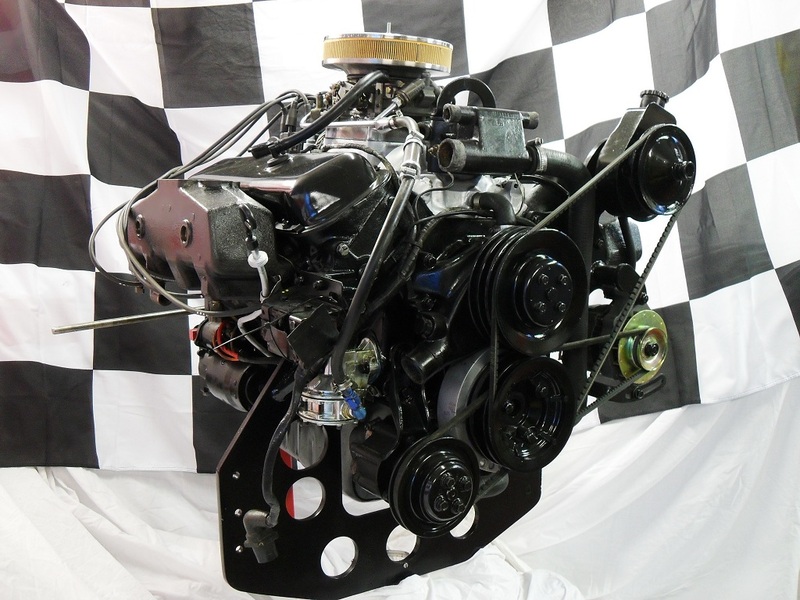 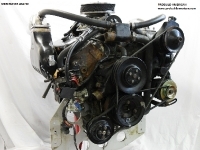 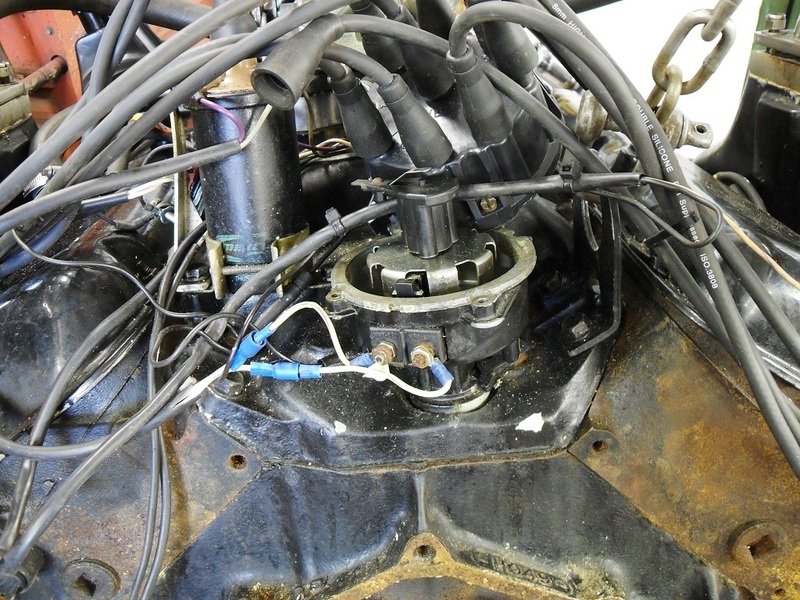 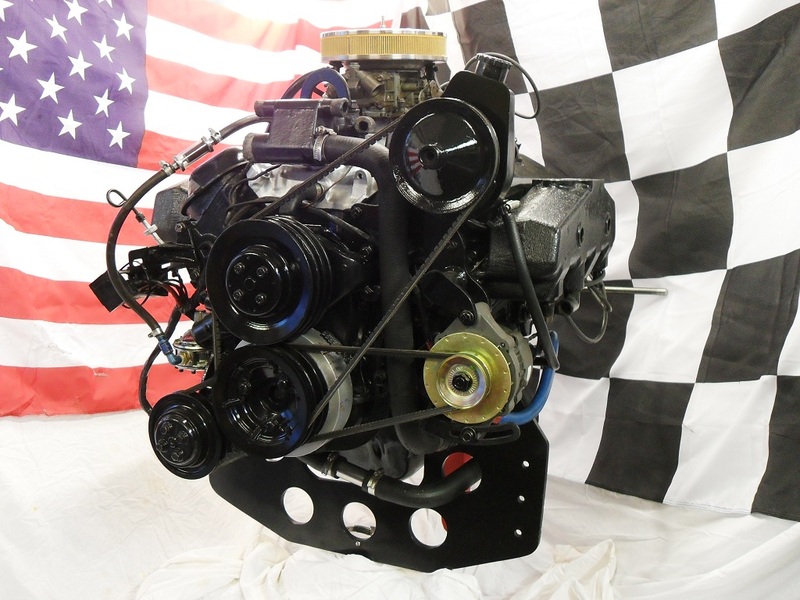 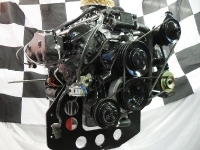 In for examination and probably a full rebuild is this Mercruiser 7.4 litre V8, based on the Chevrolet Big Block 454 cubic inch engine, this one is the HO High Performance unit which, unfortunately, is completely seized. 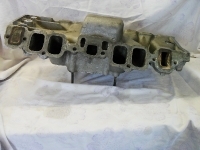 Only careful dismantling will determine if this Big Block will be fit enough to rebuild and go back into the Scarab Powerboat it came from. 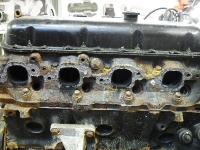 Stripped down it looks to be in poor shape, the exhaust manifolds and risers have been leaking water into the comustion chamber and therefore rusting the valves and bores. 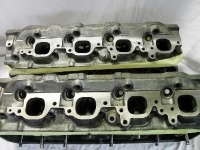 Heads will need a lot of work to make good. 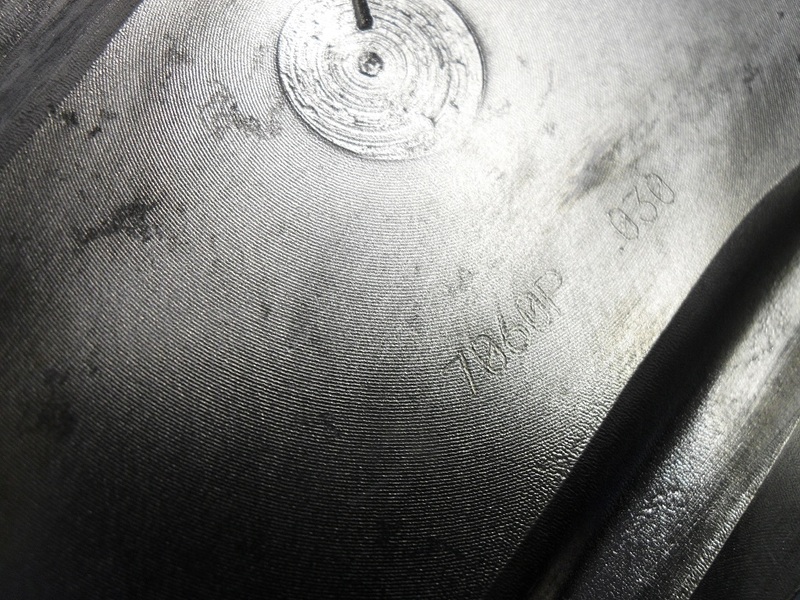 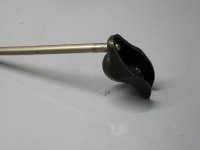 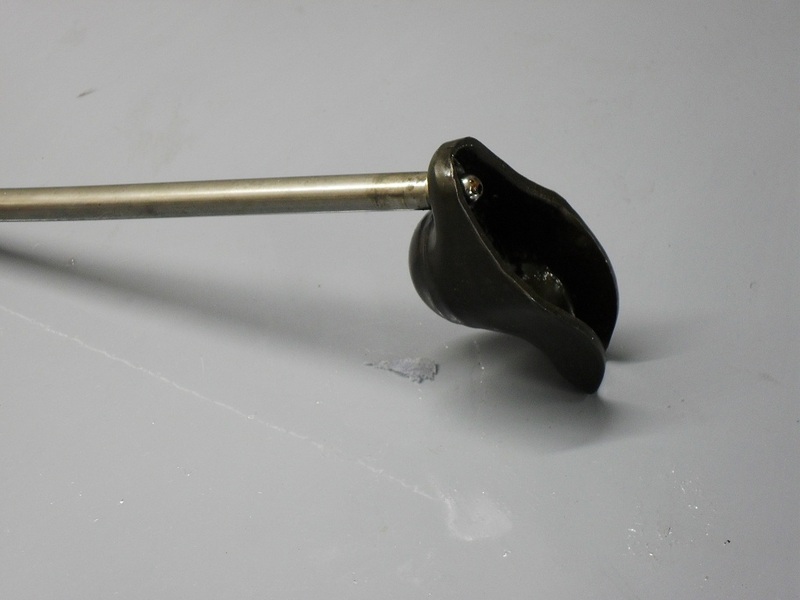 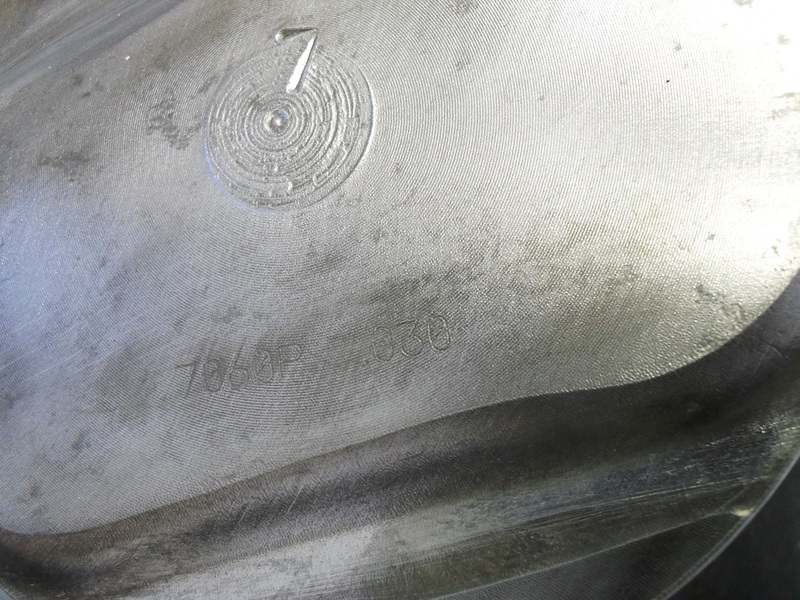 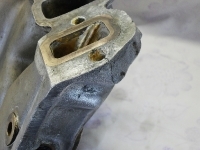 All of the valves are worn around the single groove where the locks sit, the only answer for that is to fit 16 new valves. 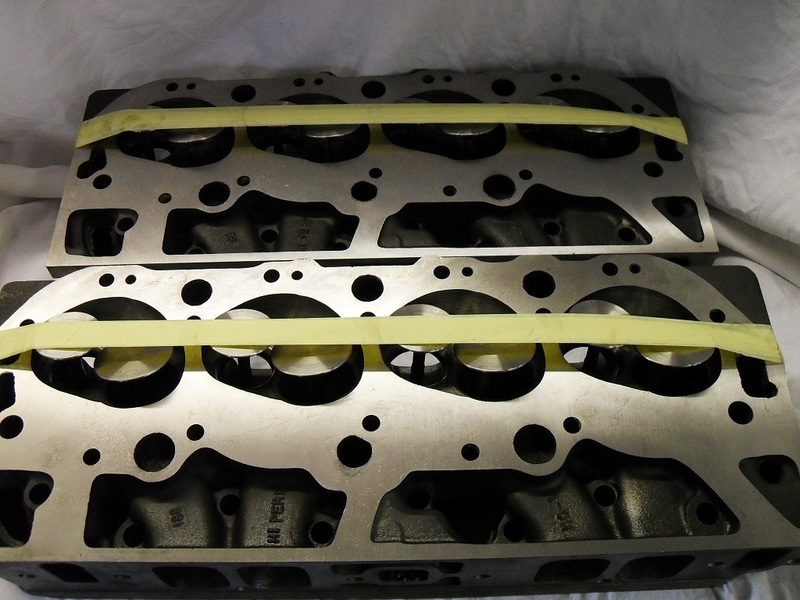 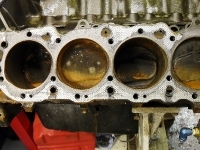 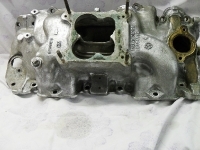 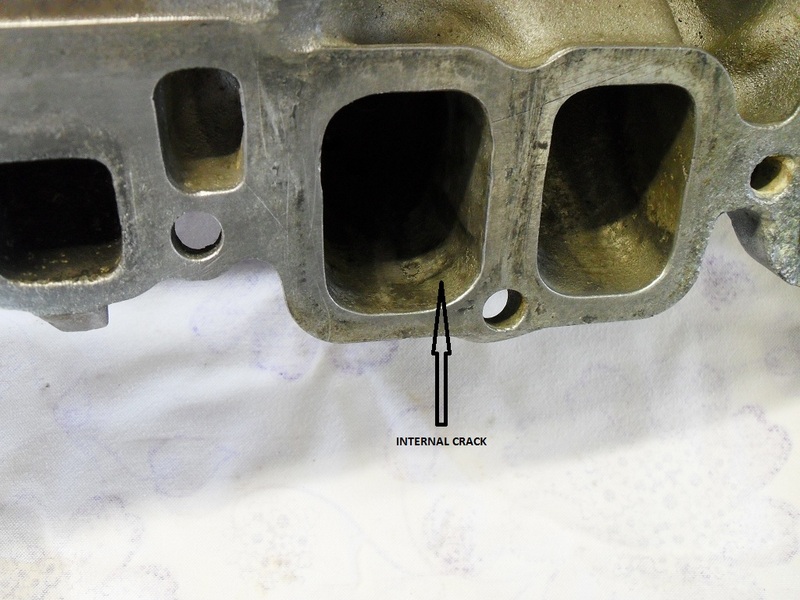 At the same time the heads will be refaced on the head to block face and the exhaust faces, valve seats cut and lapped. 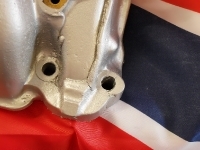 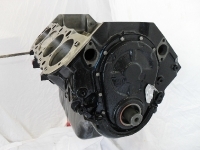 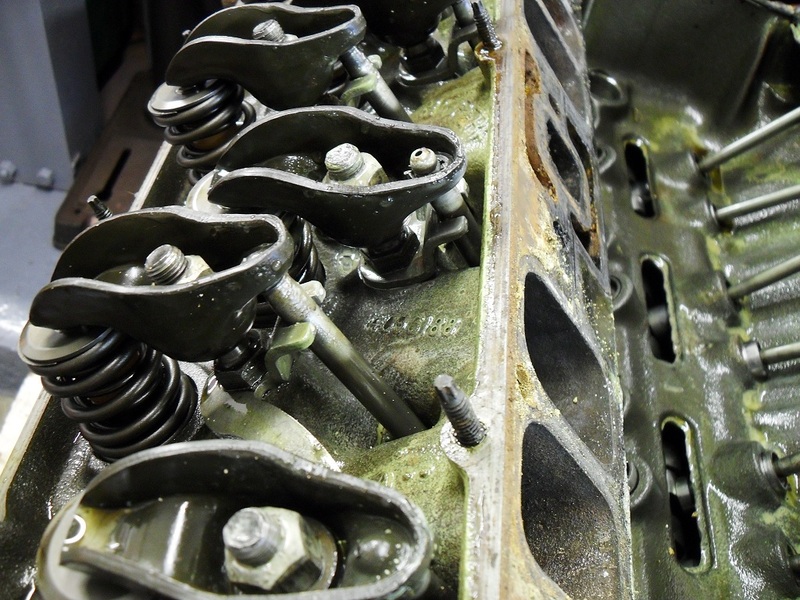 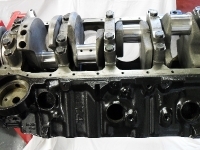 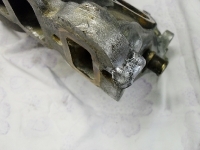 Crankshaft is a steel unit in good condition and will be ok with a micro polish, clean and new bearing shells at 10 thou on both mains and big ends, rods are good. 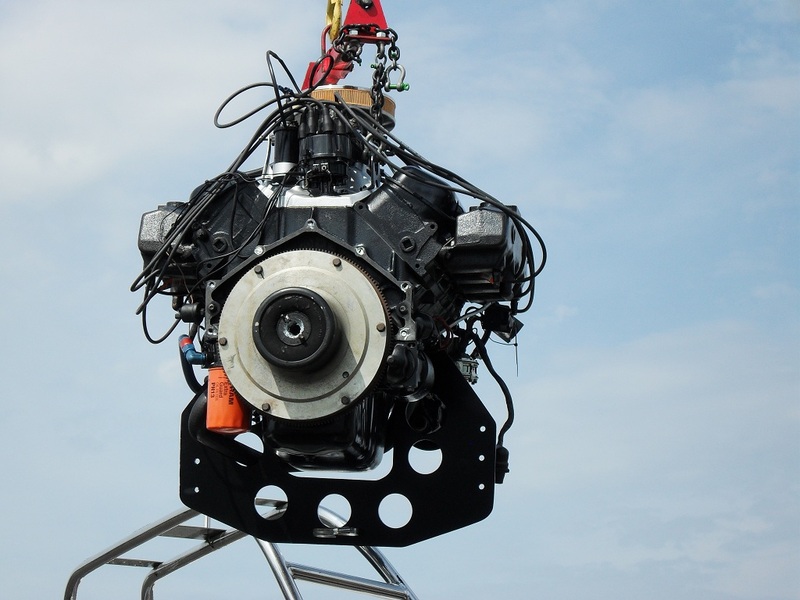 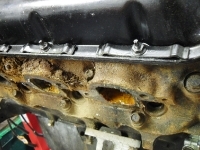 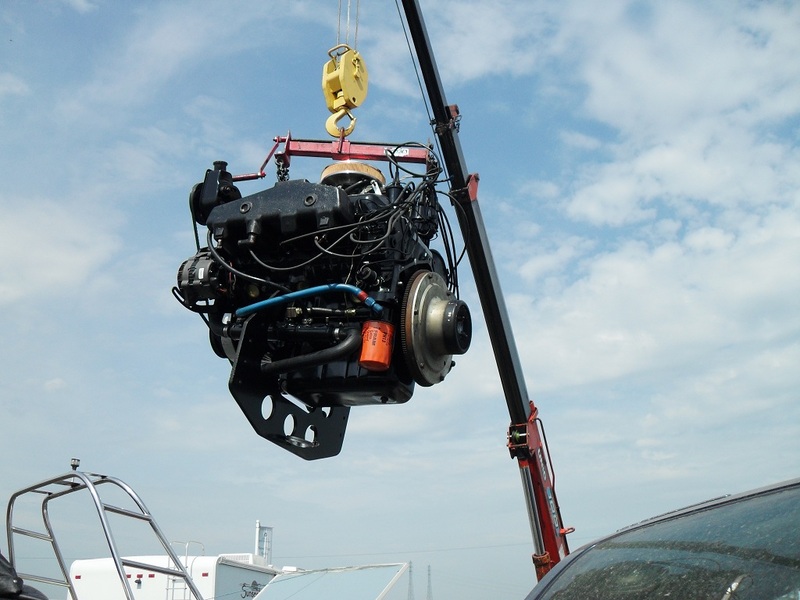 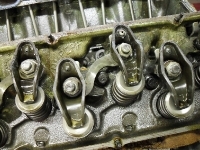 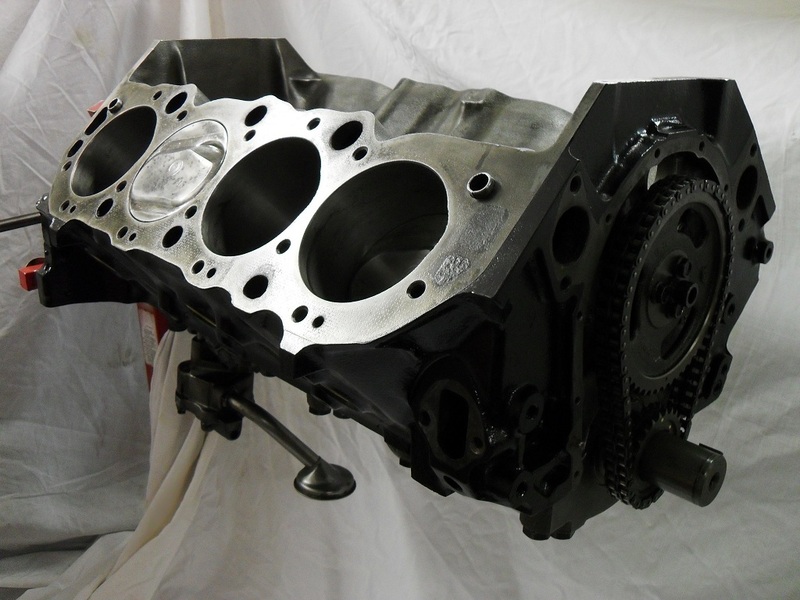 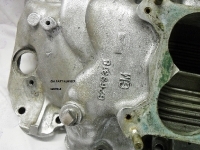 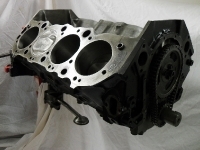 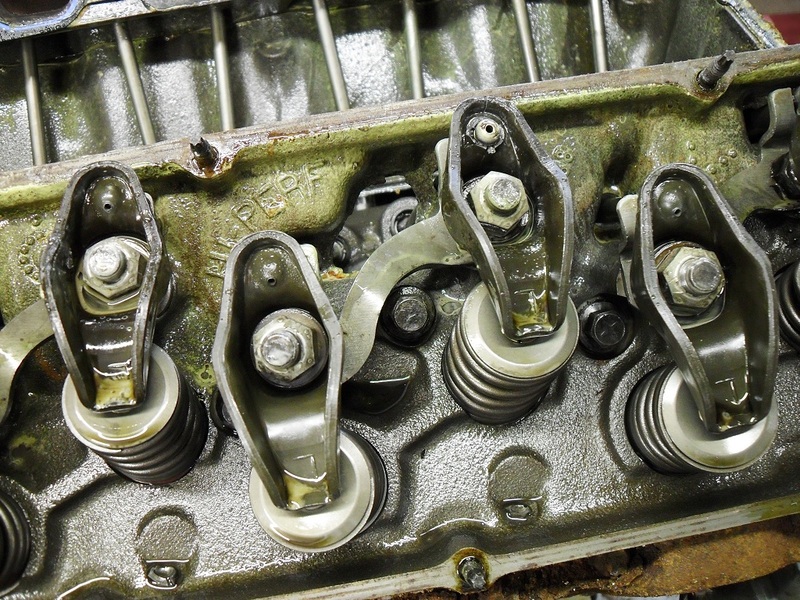 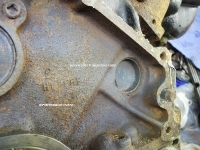 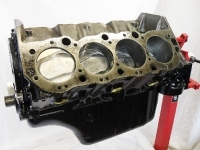 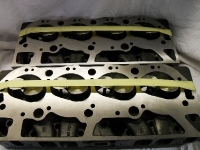 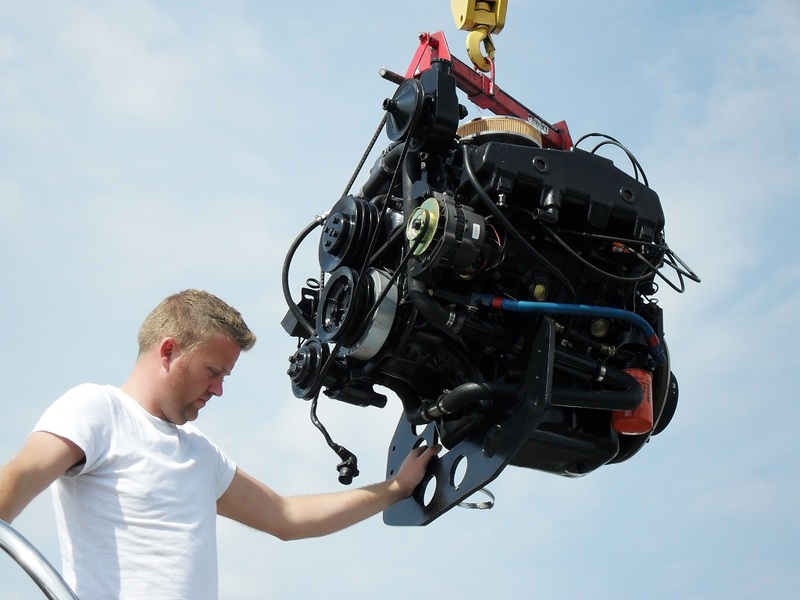 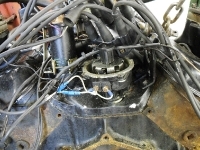 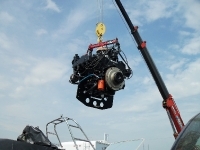 Camshaft and lifters will need replacing with new Marine parts. 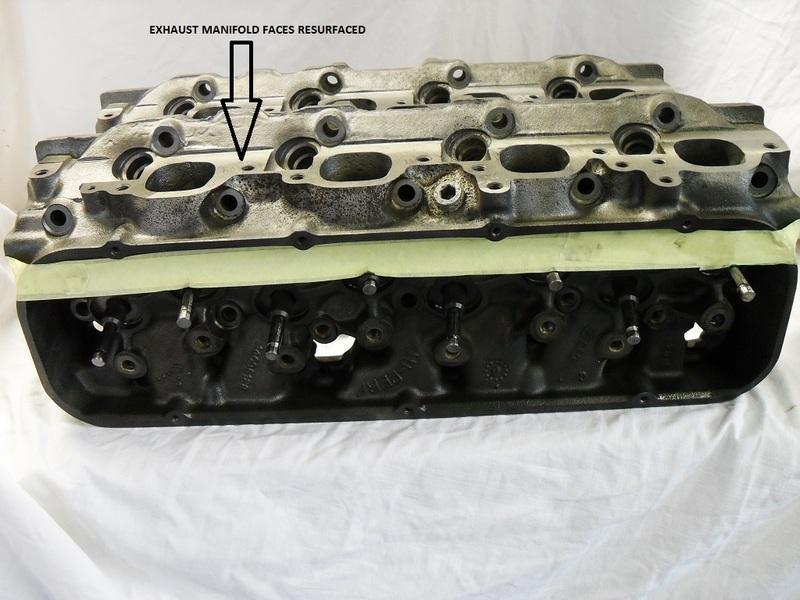 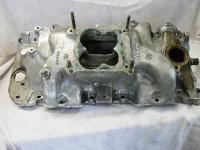 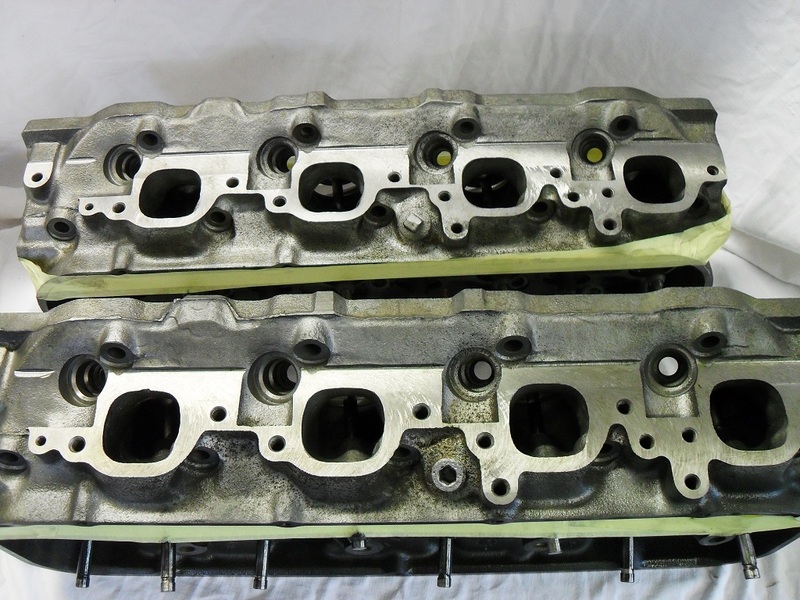 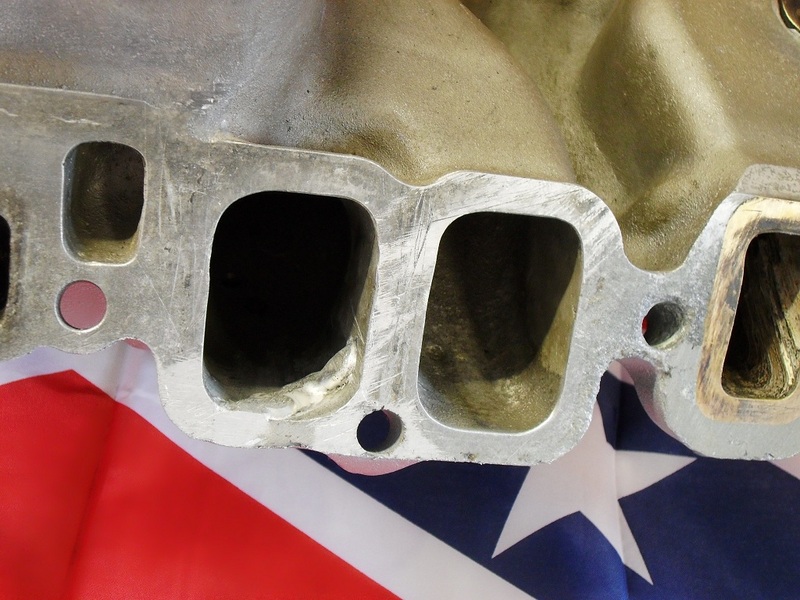 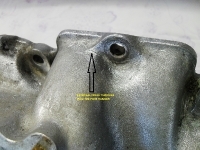 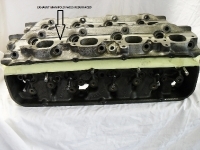 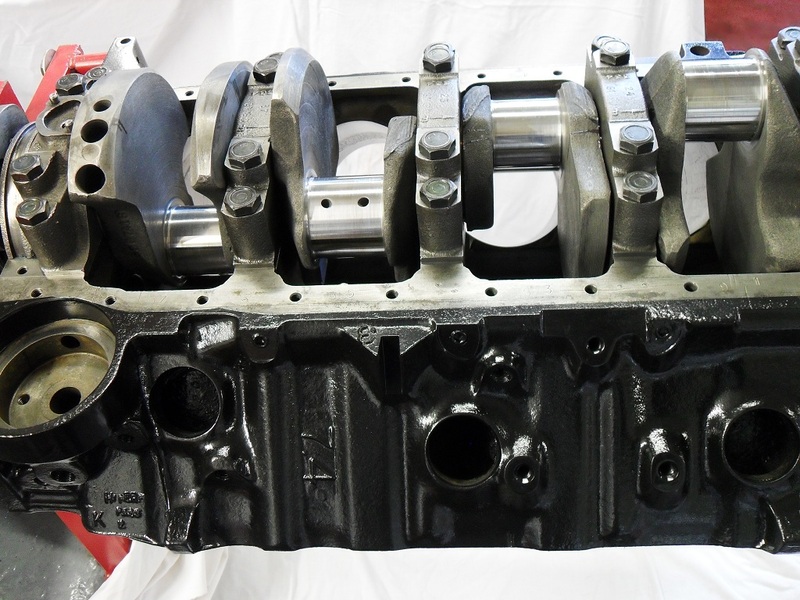 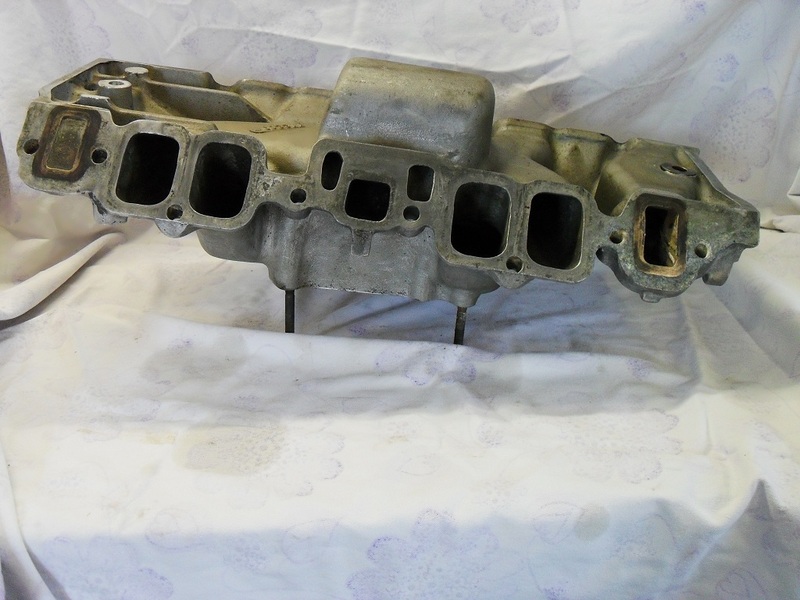 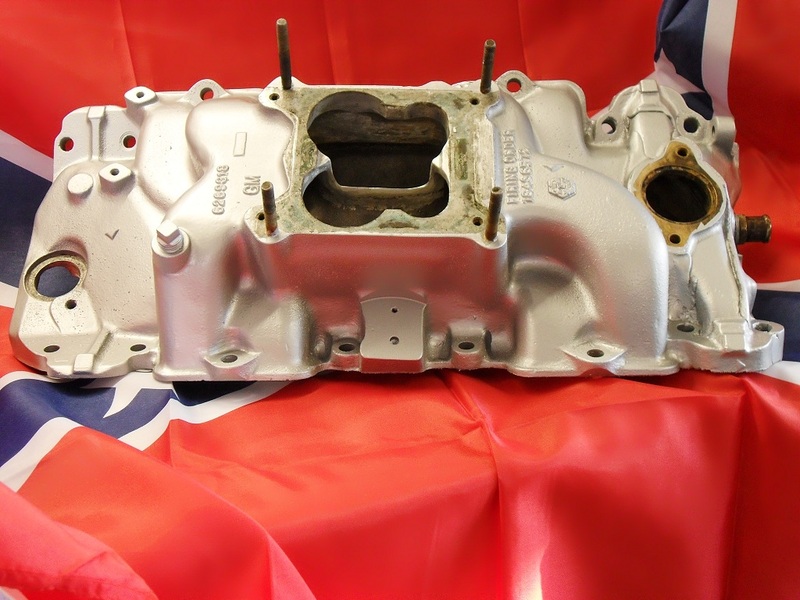 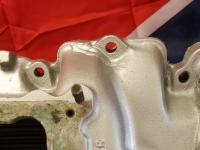 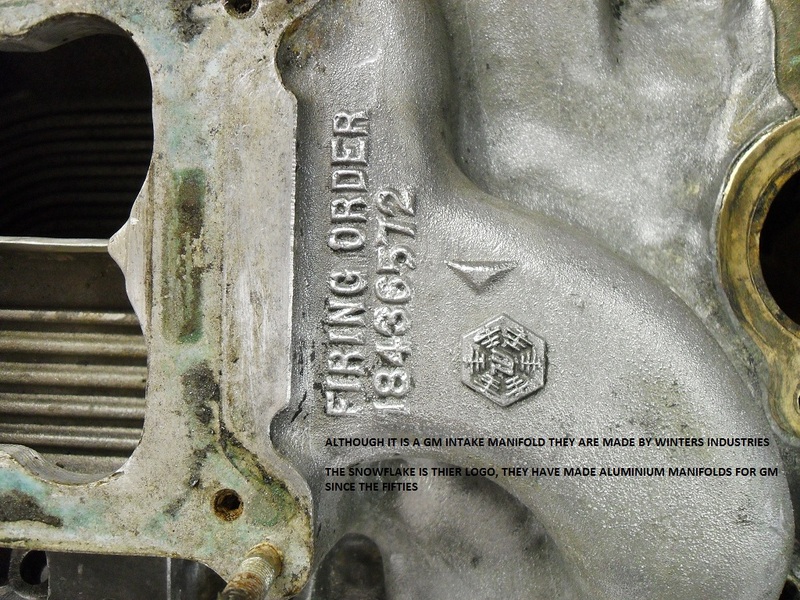 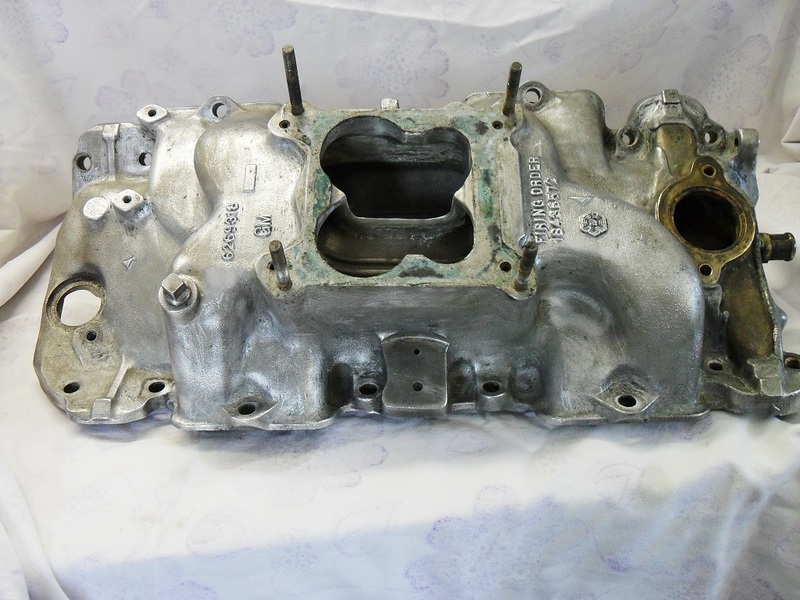 We cleaned up all the parts before going to paint, the intake manifold is an aluminium one made for GM by Winters Industries Foundry in Canton, Ohio. 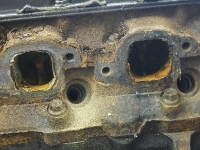 When we got it cleaned up we found three cracks, two around bolt holes and one going through a port runner. 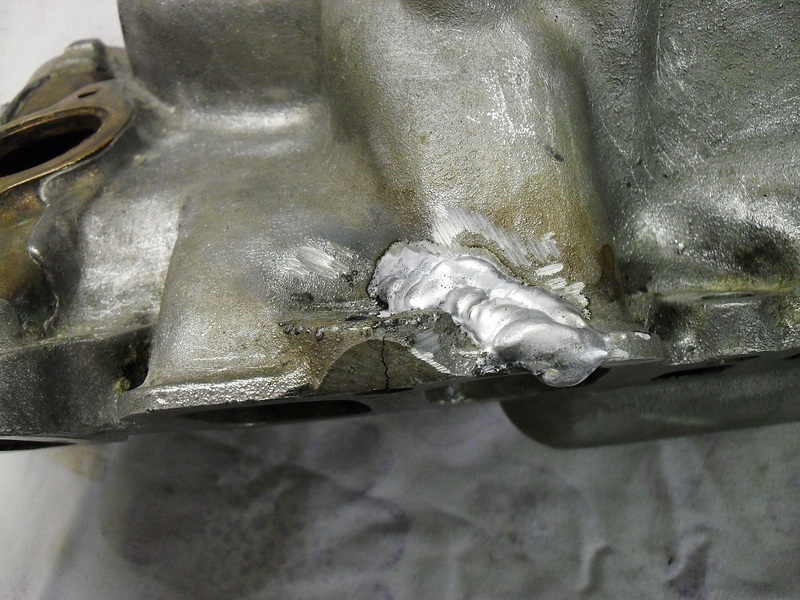 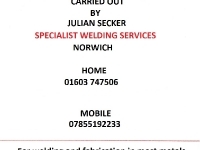 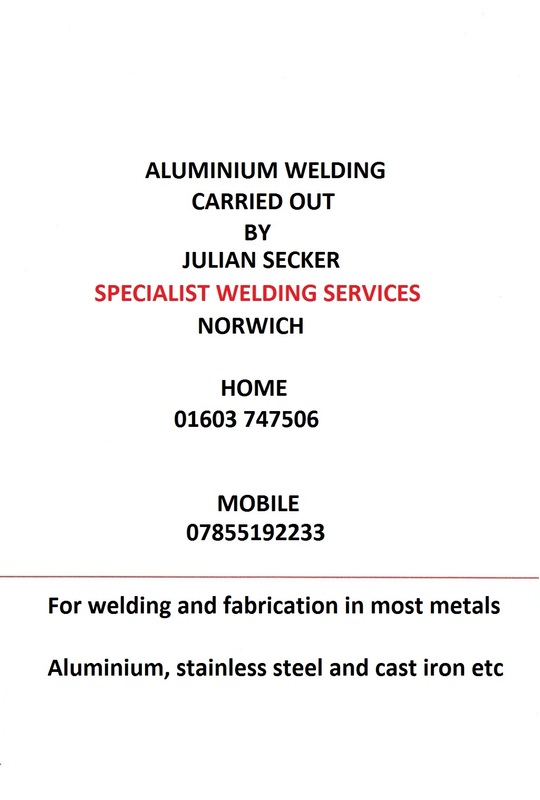 The only thing to do is cut out the bad parts and weld in lots of new aluminium with good penetration, so that’s what we did. 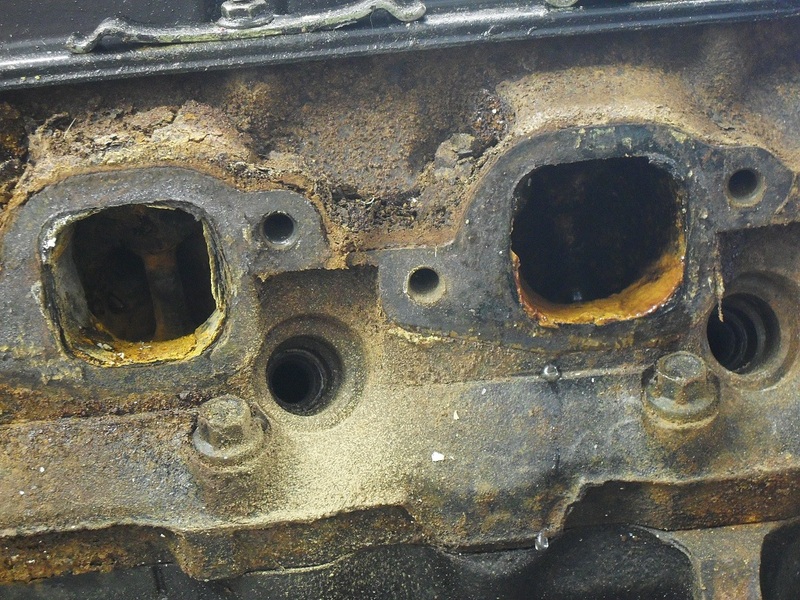 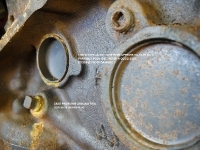 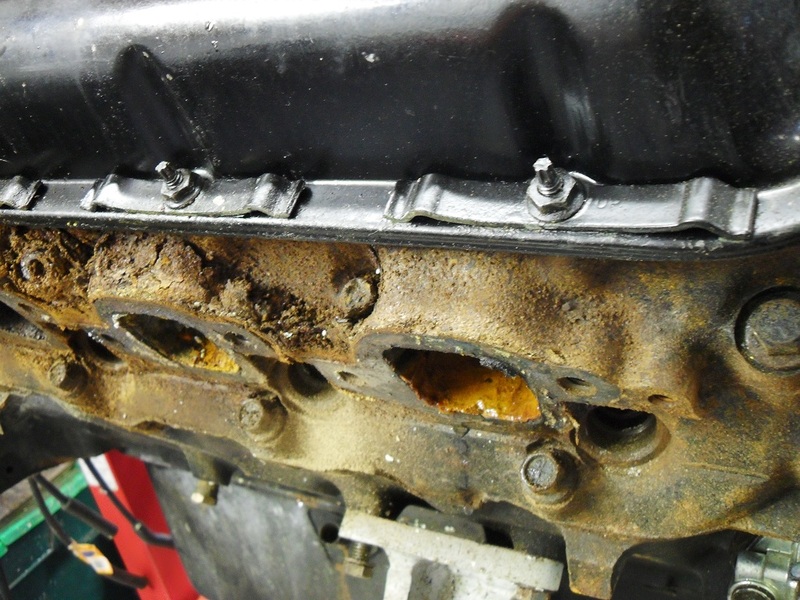 The intake is forty years old and has probably been on and off an engine or two in it’s life so with the salt water corrosion and overtightening something’s got to give. 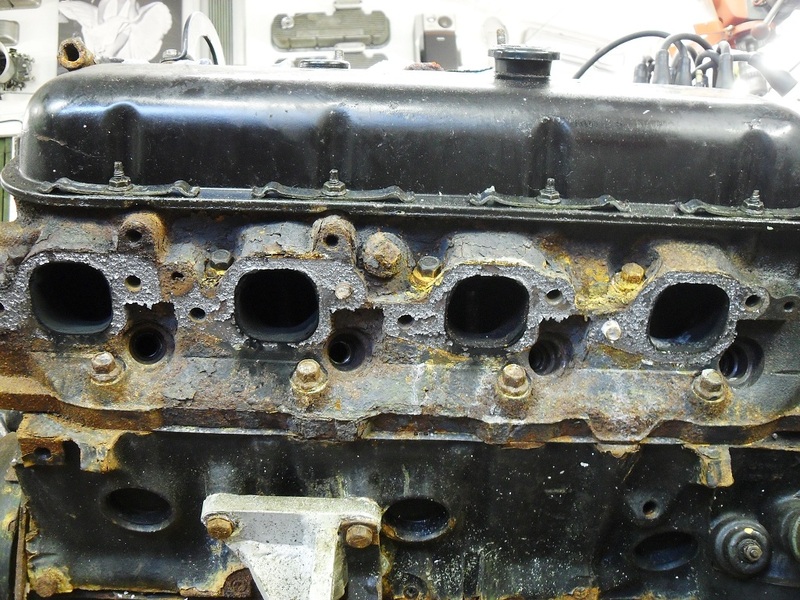 The Mercruiser is nearly finished, it has worked out pretty well really, when you see these engines before you do anything with them they can look quite daunting, this one looked as if it had been to the bottom of the ocean for a while but with lots of time and care (and some new parts) it is possible to turn them around and make them good again. 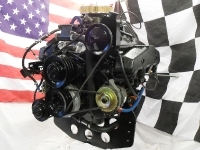 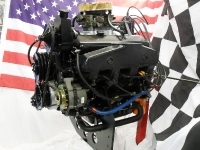 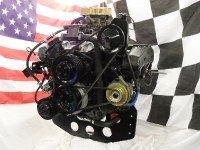 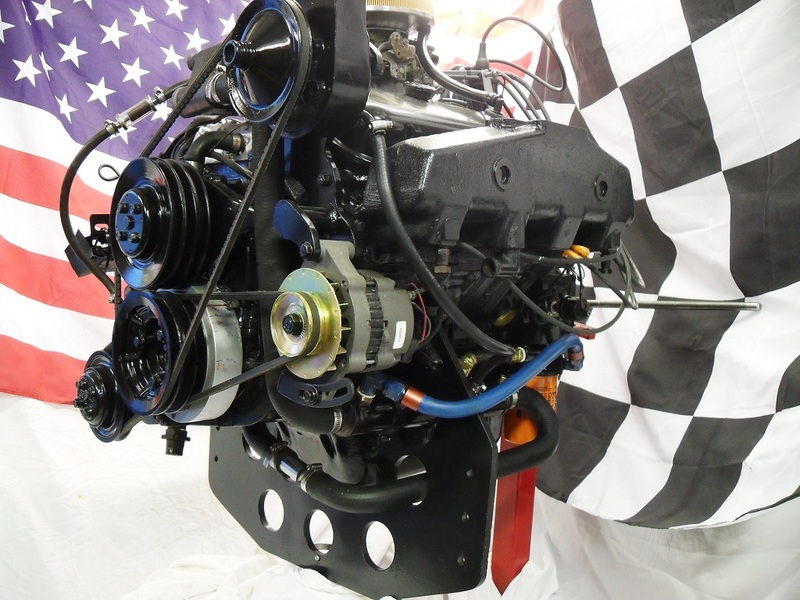 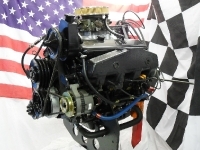 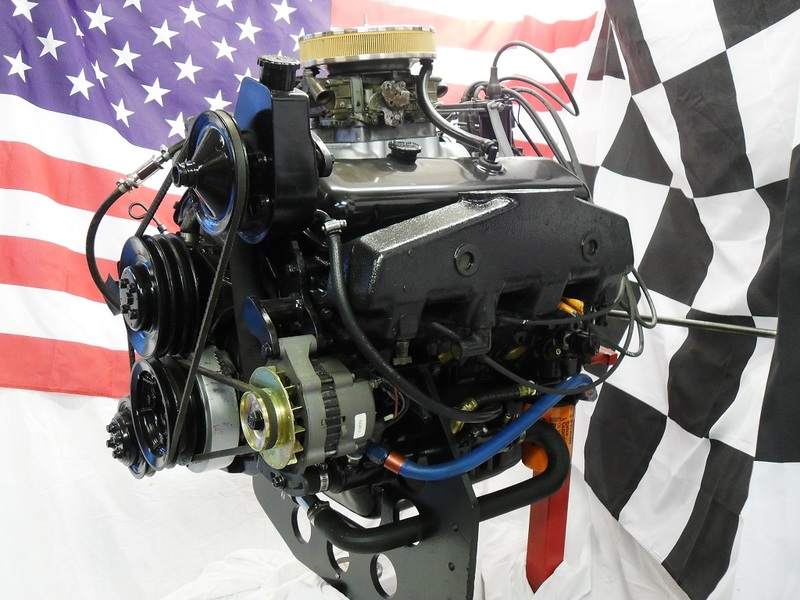 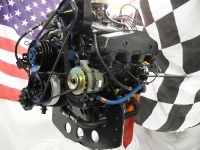 Copyright 2010 Probuild American - V8 Engines Norwich.